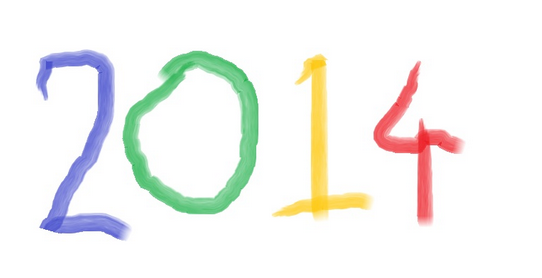 Heading for 2014, will innovation change? So we are heading into 2014.We are in the final month’s countdown before it arrives and it is that time to think about what 2014 is going to do and be, for us working within the innovation space. Is Innovation finally moving beyond the previous constraints and boundaries we have been recently applying? As organizations really start to ‘ramp up’ their efforts for growth what will this mean? Today and in the future we certainly know that innovation is about open, inclusive, full of exploration and harmonization to extract the best results across all that are engaged within their organizations. Getting engagement up in organizations is going to be top of the agenda and innovation can be a significant contributor. We seem to have really grasped and recognized the combination-effect that comes from the myriad of different linkages that is propelling innovation activity and bringing increasing confidence within the boardroom. Innovation is within all our grasps, if we really want to grab hold of it.